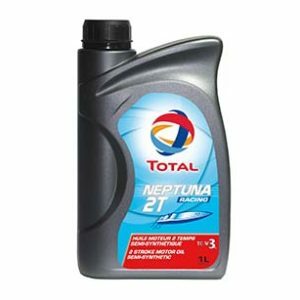 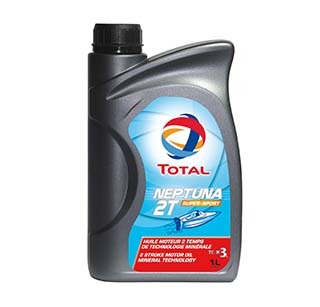 * Mineral oil for all 2-stroke petrol engines for craft used under normal conditions. 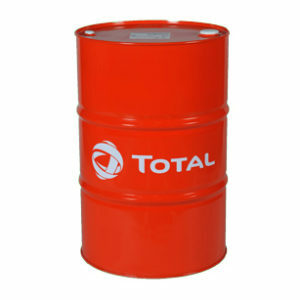 * Mixing with the fuel should be in accordance with the manufacturer’s recommendations. 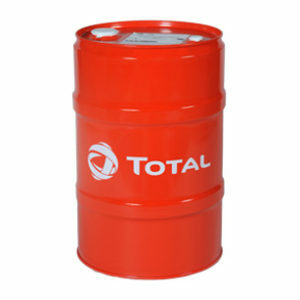 * Fortified detergent capability : prevents clogging of ports, ring sticking, and spark plug fouling. * Anti-rust and anti-corrosion properties: protects engines during prolonged layups.